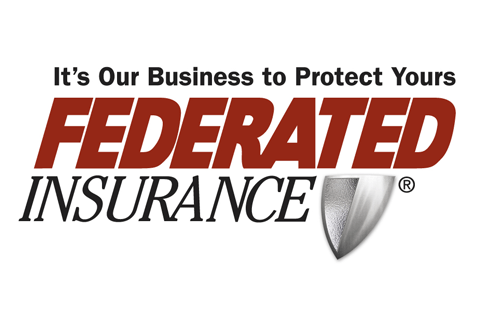 For more than 110 years, Federated Insurance® has helped business owners in select industries protect their businesses and employees through customized insurance coverage and risk management resources. Hundreds of local, state, and national affinity partners recognize the value Federated Insurance® brings their members and recommend its products and services. Federated Insurance® is rated A+ (Superior) by A.M. Best Company® and is headquartered in Owatonna, Minnesota. A 550-strong direct marketing force and several regional processing offices provide local service to clients throughout the continental United States.